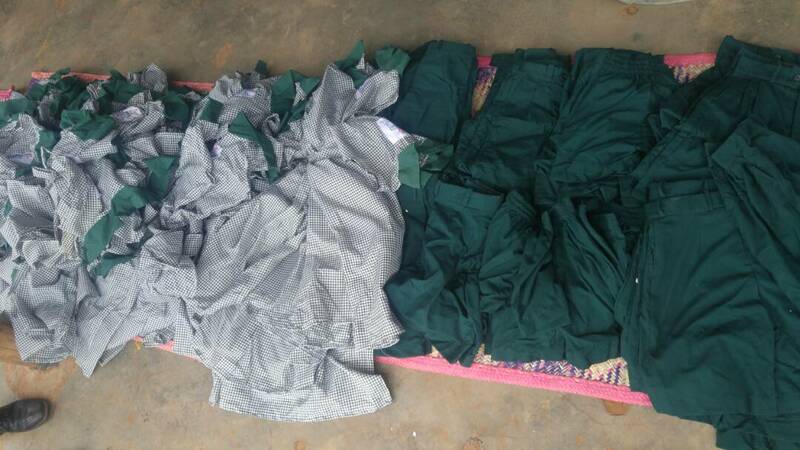 Thanks to Georgina Varney and her friends, the most needy children at Hosanna School were finally able to wear the proper school uniform. 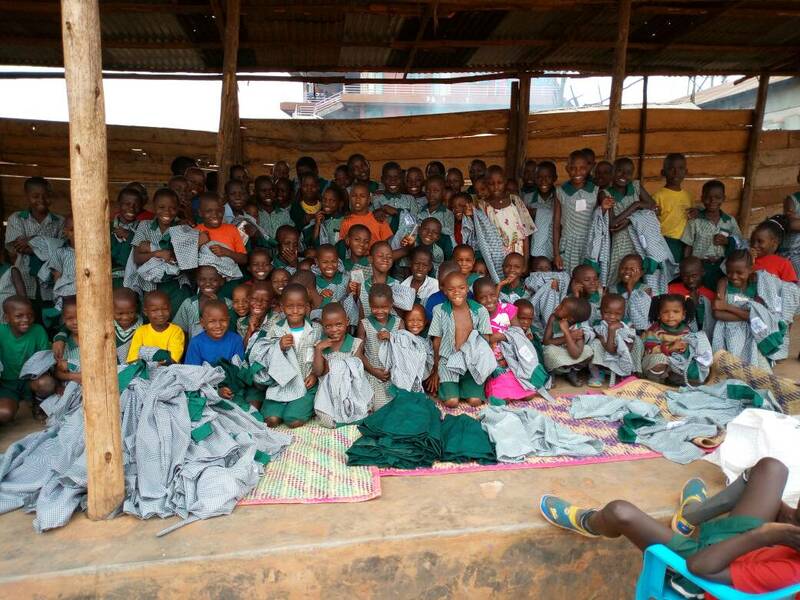 Georgina’s team raised £1,000 to have the clothing specially made and distributed this September. 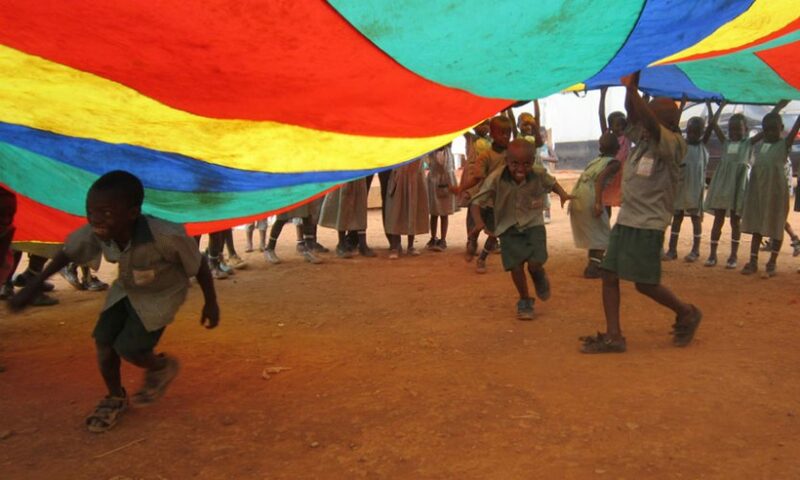 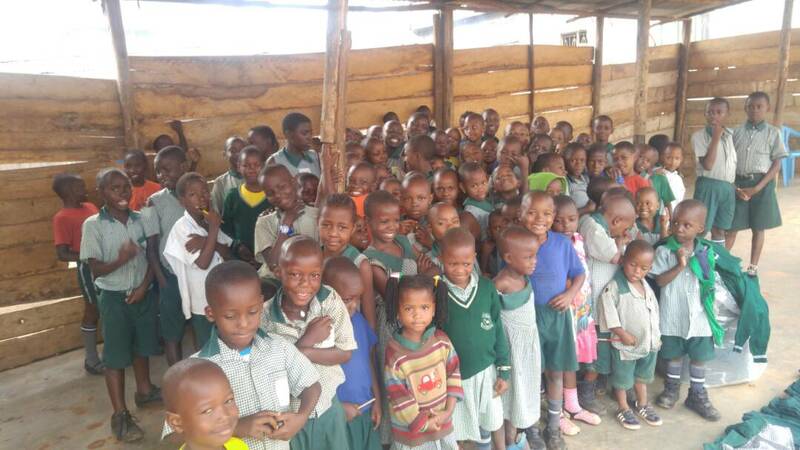 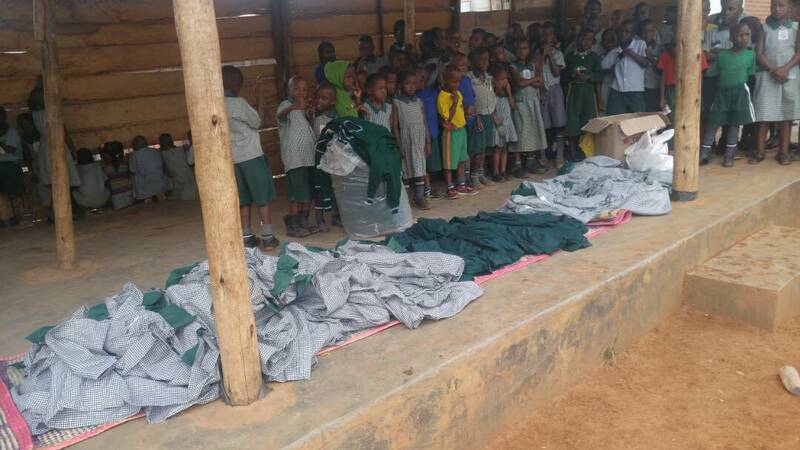 As you can see, the children were delighted to receive their new uniforms!